It’s a Sweep in Monticello! | Gatewood Schools, Inc.
It’s a Sweep in Monticello! 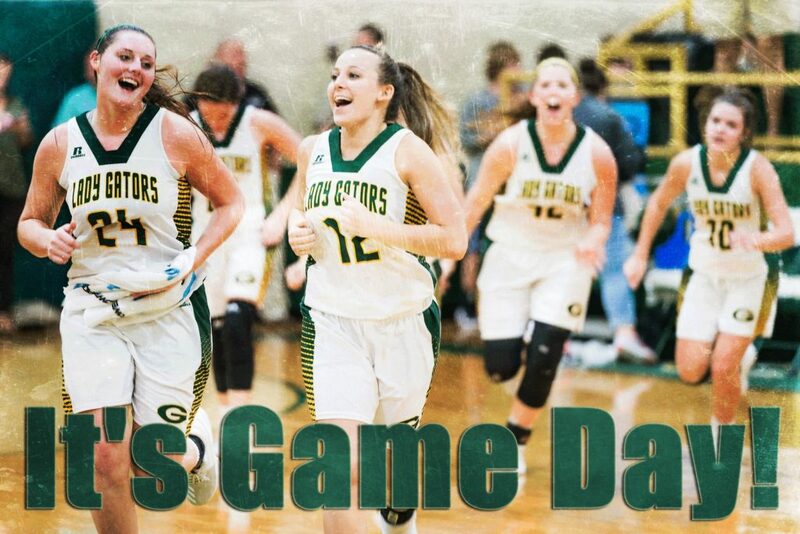 The Lady Gators coasted to an easy victory tonight over Piedmont but the Boys game was a different story. After trailing most of the game, the boys tied it up with 9 seconds left in regulation to send it to over time. After several lead changes and an exciting finish, the Gators came out on top – 50-49.